We provide interactive, learning experiences, where learners have fun whilst gaining knowledge. 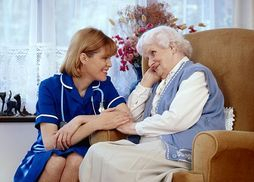 We specialise in care sector related subjects, such as Dementia, MCA:DoLS, Medication, Diabetes, Stroke, Epilepsy and Parkinson's, Safeguarding, Infection Control, Food Safety, Health & Safety, Moving & Positioning and also provide certified First Aid training - basic life support, 1 day emergency and 3 day first aid at work (FAW). 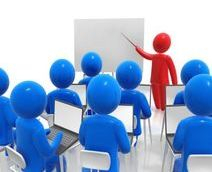 At Selby Care Training, we focus on providing high quality, factually accurate training courses that your staff will learn from and enjoy. We will always aim to exceed your expectations!